Facebook wants to crackdown on catfishing. The social network is testing a new feature in India that could stop someone from stealing another person's identity. The tool gives users more say over who can download and share their profile pictures. While the concept of catfishing is a widespread issue in many countries, it is a particular issue in India. 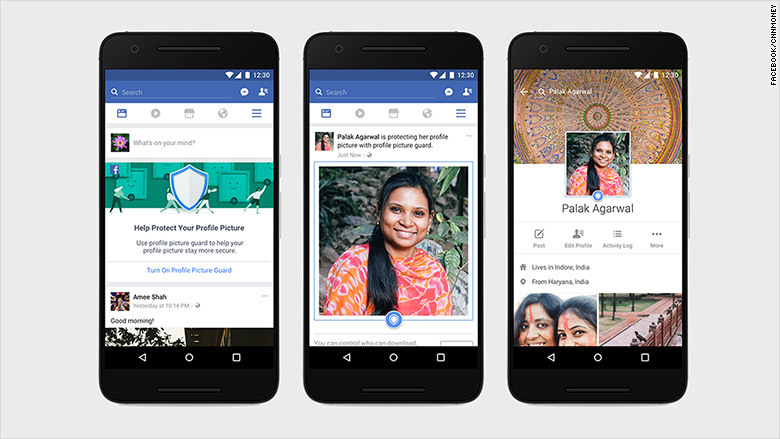 Some women in India choose not to share profile pictures with their face because they're concerned with what will happen to the photo, according to Facebook (FB). "In India, we've heard that people want more control over their profile pictures, and we've been working over the past year to understand how we can help," the social media giant said in a blog post late Wednesday. Users in India will soon be able to add a safety guard to profile pictures. If the setting is activated, others will not be able to download, share or send another person's profile picture via a Facebook message. The protected photo will show a blue border and shield around it. The tool was announced ahead of its first-ever Facebook Communities Summit in Chicago for Group admins. In February, Facebook CEO Mark Zuckerberg published a 6,000 word manifesto detailing his plans to "build a global community," such as using artificial intelligence to crackdown on terrorist content and adding different perspectives and information to news feeds. The term catfishing originated from the 2010 documentary "Catfish," which follows a young man's online relationship with a woman who's not who she says she is. The film inspired the popular MTV reality TV series "Catfish: The TV Show." 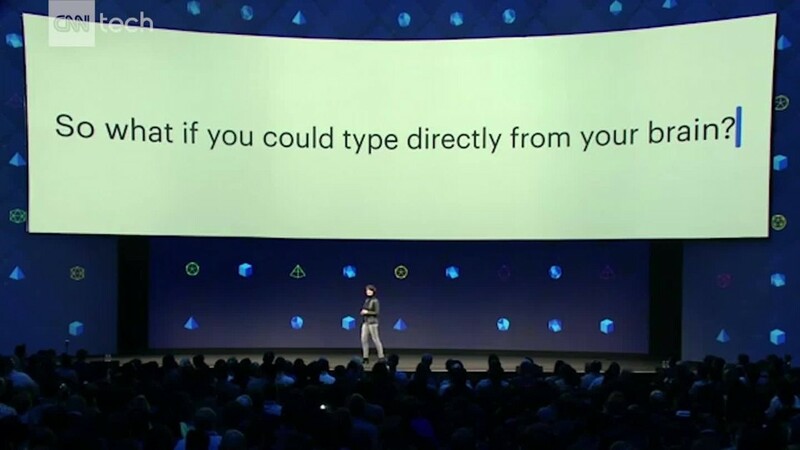 Android users will also be blocked from taking a screenshot of a user's profile picture on Facebook. It's unclear as of now if the feature will eventually roll out to iOS device users.